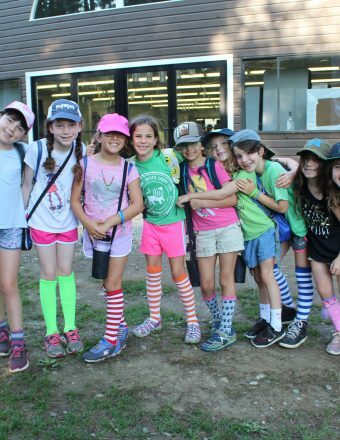 Camp Sprout Lake - Jewish Sleepaway Camp in the Hudson Valley. 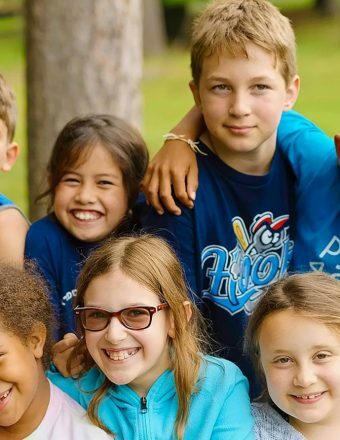 Get More Info Open Houses Enroll Now! 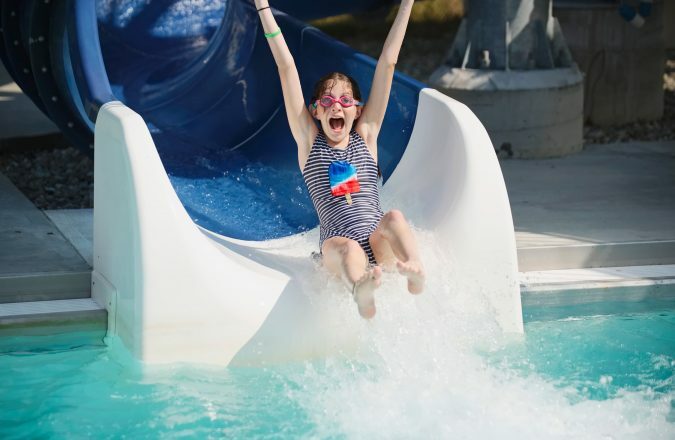 Counting down the days until Sprout Lake 2019! 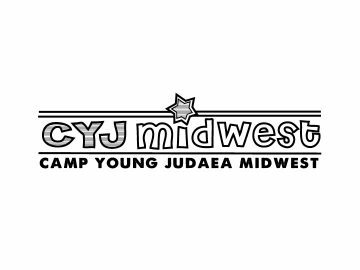 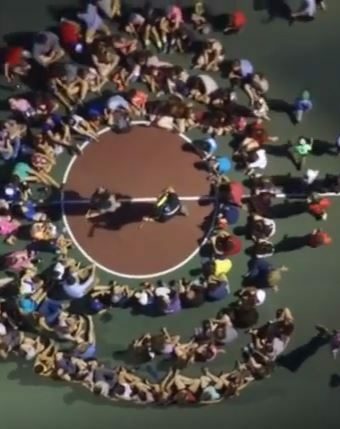 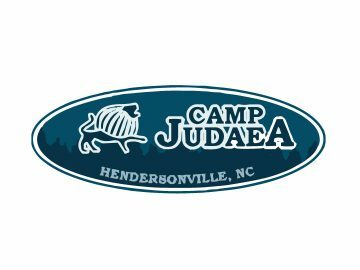 Camp Young Judaea Sprout Lake: Making A Difference In The World – One Camper At A Time! 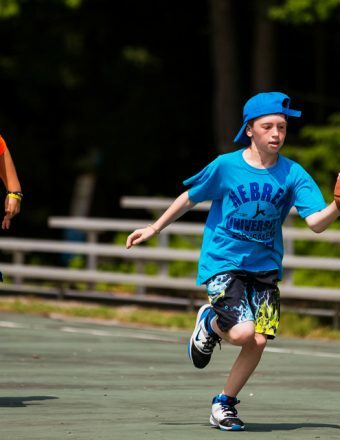 Camp Young Judaea Sprout Lake is a coed Jewish overnight camp in Dutchess County, New York. 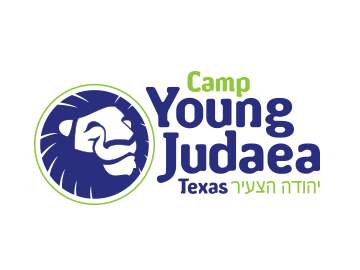 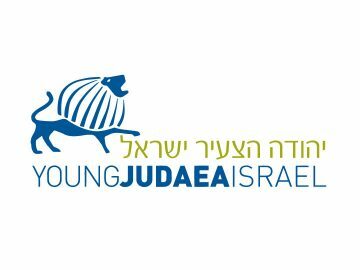 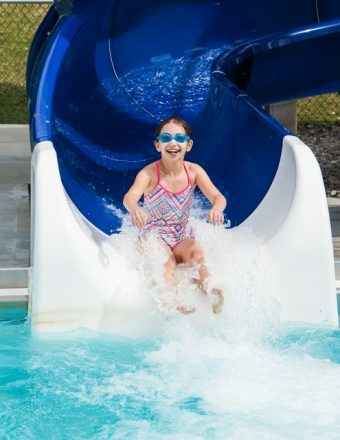 Camp Young Judaea Sprout Lake, Sprout Brooklyn Day Camp and Sprout Westchester Day Camp are the summer expression of Young Judaea, the Zionist Youth Movement.